At this point we're unfortunately not close enough to the launch of Samsung's Galaxy Note8 so that we get a steady supply of reliable-looking (and sounding) leaks. In fact, we're still in sketchy rumor territory. And the latest such revelation, which in no way should be taken for granted, comes (as always) from China. 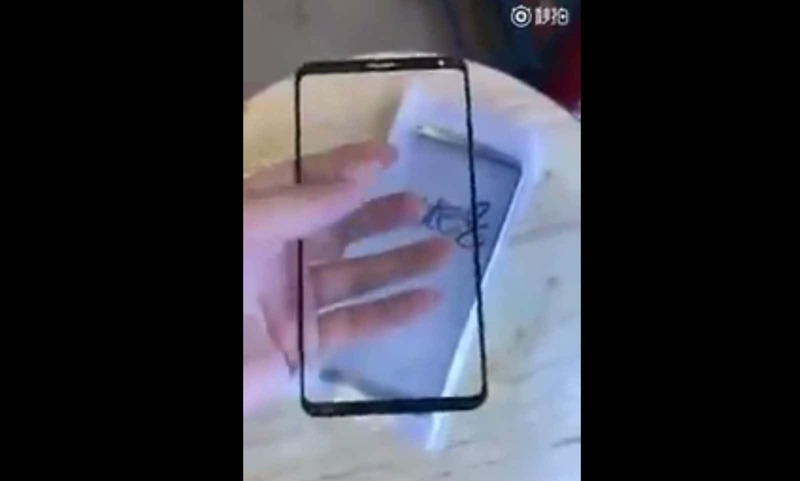 What you see in the very quick, rather blurry video below is implied to be the front panel for the upcoming Note8 phablet. Is it, though? It's impossible to tell right now. Sure, it could be that, but it could also be a screen protector for the Note8. Or, because we have no accurate way to determine scale, it might turn out to be a screen protector for the already available Galaxy S8+. There's even a chance it's just a fake piece of plastic created by someone looking to get famous. 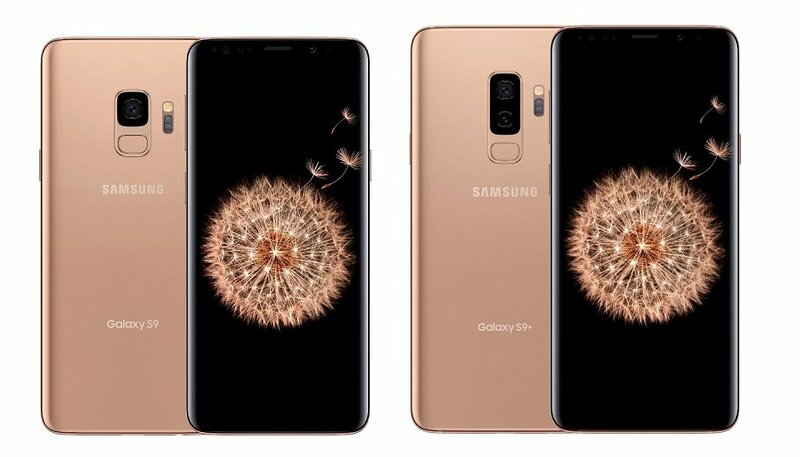 Previous sketchy reports regarding the Galaxy Note8 told us it would sport a dual rear camera arrangement, a 6.3" or 6.4" AMOLED screen (with the same 18.5:9 aspect ratio employed by the S8 and S8+, we assume), the same chipset choices as the Galaxy S8 duo, and perhaps even the same rear-mounted fingerprint sensor. On the other hand, the scanner was also rumored to be placed under the display, so nothing's certain at the moment.